According to Indian Media news Indian Premier League Chief Commissioner might resign today. 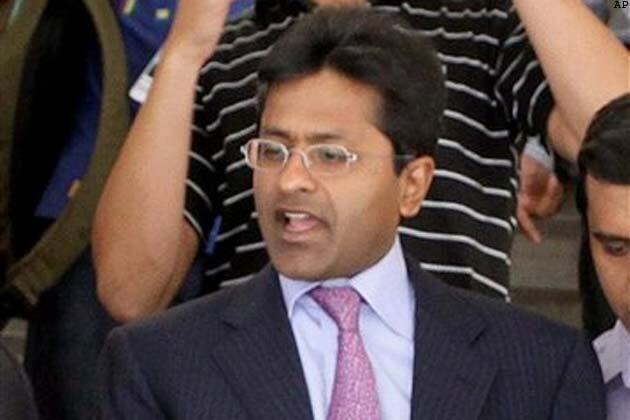 Lalit Modi is in trouble after blames of Match Fixing and corruption in IPL. 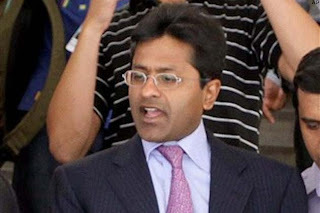 Lalit Modi. Shashi Tharoor has already resigned after blames on him but now its Lalit Modi's turn. Lets see Lalit Modi resigns or faces the chargers against him. On other hand Owner of Royal Challenger Bangalore team Vijay Mallya has said that Lalit Modi don,t need to resign.